Is conducting ourselves in all operations with integrity, respect and discretion, USA Paranormal Investigations strives for excellence among other paranormal organizations. As a result, the credibility of the group is closely maintained, and members are carefully screened and our investigatory standards are high. Our investigations do not rely on metaphysical or paranormal methods, such as séances, psychic readings or Ouija boards. Our main agenda, rather, is to uncover rational and objective causes for anomalies thought to be paranormal. Although we are a registered GAC Family organization, we are not affiliated with any television or radio program. Furthermore, we guarantee the complete confidentiality of the client. Under no circumstances will the identity of the client or the location of a private venue be disclosed. Our analysis of any potential evidence gathered from an investigation is thorough and discriminating; all evidence undergoes a battery of tests and rigorous debate to guarantee an objective and credible evaluation of your case. The most rewarding part of our service is to educate our clients about their own experiences, to provide rational approaches to their circumstances, and to leave them feeling empowered by what they have learned. As a team we are a diverse and experienced group of professionals who bring individual expertise and challenging perspectives to an unorthodox field. However, we cannot in good conscience proclaim ourselves "experts" in the paranormal, and we caution our clients and the public to be wary of those who do make such claims, particularly if a fee is involved. 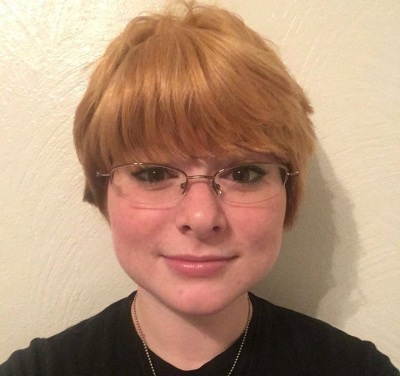 There are in fact no experts in identifying and solving paranormal mysteries, even though some can claim a degree of authority in the canon of paranormal folklore. Nevertheless, like-minded researchers like the USA team of investigators are working hard to collect the most authentic evidence possible, but with the practical and skeptical expectation that little of it will, in fact, result in absolute proof. This brings greater value to the rare case or artifact of evidence that might someday be considered persuasive. 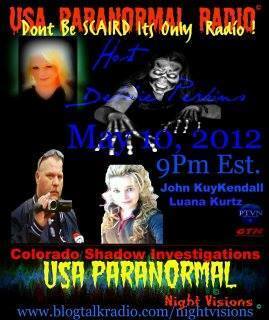 Director: John Kuykendall Author of Haunted America Do Believe and My Haunted House, and the CEO of G-Hunter Magazine. 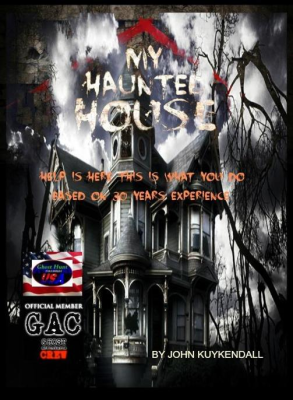 Brings in his expertise in the field of the paranormal so you do not have to live in fear. 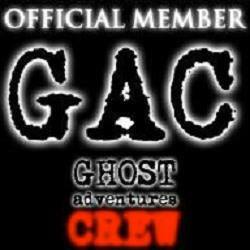 We have 15 years in investigating unexplained phenomena, we are an Official member of the GAC Ghost Adventure Crew on the Travel Channel. If you need help please contact us for a consultation. Are service is 100% free of charge. 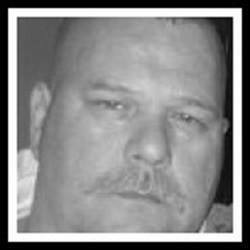 Complete Paranormal Services USA Paranormal is a based team of serious minded individuals who are focused on research, investigation, and the documentation of purported paranormal phenomena. 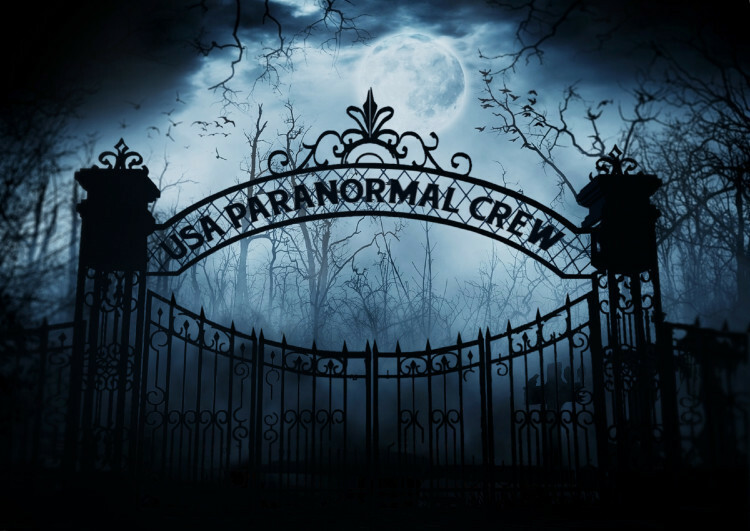 USAP was formed to assist those who believe that they are experiencing paranormal phenomena, and at the same time provide you with an honest service, FREE of charge. 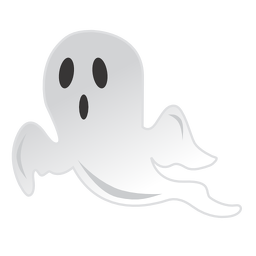 We are open-minded to the existence of ghosts but do not assume that the activity in question is a ghost or paranormal. We base our results on highly scrutinized Photographs, Video and Audio evidence collected at a location. We take pride in our diverse abilities and methods to collect and review all data in order to provide you with answers and options. Our Core Team members have many years of experience in this field and uses a variety of audio and video equipment but due to the amount of information that is not currently known or proven about the paranormal, we believe it is essential to visually monitor as much as possible in order to obtain data which may assist in providing answers. Our purpose is to dispel myths and stories and to separate fact from fiction. We also work in conjunction with several churches and religious organizations but these investigations and evidence will NEVER be published on our site (due to the sensitivity of the cases) but every investigation is conducted with the well being of the client in mind. We will work with the client to ensure their safety, dignity and privacy. Unlike some groups, we have no problem having our clients present during an investigation because watching us work seems to help ease the anxiety our clients are experiencing, plus we can show the client first hand how natrually occurring sounds can easily be mistaken for paranormal activity, but if a spirit is present it is use to the presents of the client and may be more likely to make it's presence known. We DO NOT employ the use of Ouija boards, Seances or any other form of what some consider conjuring or black magic. Our purpose is to provide the most precise technological data to maintain our credibility in the field of paranormal investigation and research. These guidelines are what help set our teams apart from the horde of paranormal hobbyists out there. Yes, this means that we’ll get a lot less evidence this way. The difference is, however, that the evidence we will gather will be more credible and of a higher quality. These guidelines should make sense to people who are in this field to properly prove or disprove unexplained phenomena or legitimately help those in harm’s way. Exhaust all possible natural causes for supernatural claims first. Everything we encounter is not paranormal. In fact, there are usually a number of logical or scientific explanations for various experiences, sounds, feelings, etc. A good paranormal investigator does not assume the ghostly route first. Every effort should be made to recreate the situation as exactly as possible to duplicate the claim or experience. If evidence can be replicated easily and repeatedly, it should be ruled out automatically. Just because it can be replicated, however, does not prove it’s not supernatural; but it does make it a lot less likely that it is. By process of elimination, that evidence should be excluded. There are many pictures of mysterious mists that are nothing more than cigarette smoke caught lingering in the air. It may even look like there is nothing in the air, but a camera flash or video light can illuminate smoke that was previously unseen. Smoke can even linger for long periods in a room that has little or bad air circulation. Smoke is also a problem with photos or videos captured outside. By excluding smoke from the equation, we don’t have to rule it out as a cause of a ghostly mist captured as potential evidence. Besides smoking during an investigation or in a client’s home or business is simply unprofessional. Do not capture photographic or video evidence outside during adverse weather conditions or cold weather Cool or cold weather produces false mists from breath that still pictures or video will capture. Wind, rain, fog, and other adverse weather conditions can create a number of other false anomalies. It is never a good idea to investigate under these conditions, as most evidence gathered would have to be disqualified. Camera straps are a common accidental cause of ghostly vortexes in photos. The tip of a strap can get photographed and appear like it is floating in the dark, spinning like a vortex, or creating a dark shadow. When in motion, a strap captured in an image often looks like a ghostly streak of light. Camera straps, while convenient, are completely unnecessary on cameras used for collecting evidence of the paranormal. Besides the standard issue digital voice recorders that everyone uses, we use hyper-sensitive audio devices called digital field recorders. These record in studio quality and pick up even the quietest of sounds. Whispers that are captured by these devices can often be confused for ghostly communications. We have found that it’s way more effective to speak at a normal level while “tagging” oneself. This means that if anyone speaks out of turn, that they identify themselves clearly & distinctly to disqualify that as evidence. The same goes for coughing, sneezing, stomach growling, etc. Do not permit the use of cell phones or other unnecessary electronic devices during or near investigations Electronic devices, especially cell phones, can generate false EMF & KII-meter readings. 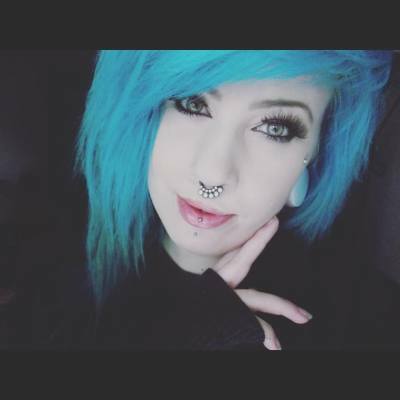 They can also cause interference in audio or video recording devices, and disrupt other ghost hunting equipment. For this reason, we do not allow the use of any unnecessary devices during or near investigations. Necessary devices that may cause interference are used with great care and are isolated to a neutral, investigation-free area. By avoiding artificial fragrances of any type, such as heavily scented body wash or shampoo, body sprays, or colognes/perfumes, it avoids many false positives for olfactory paranormal phenomena. It has been theorized that these aromas are caused by spirits that are directly manipulating the olfactory receptors in the brain to communicate. In using these guidelines during investigating, we greatly reduce the amount of contamination to our potential evidence, as well as, ensure that the most credible data possible is collected. For a family or individual who is living with a haunting the stress and psychological effects of coping with the unknown can be devastating. Whether the perceived phenomena is natural in your opinion or something supernatural, the fear felt by some is very real and must be dealt with in an appropriate manner. 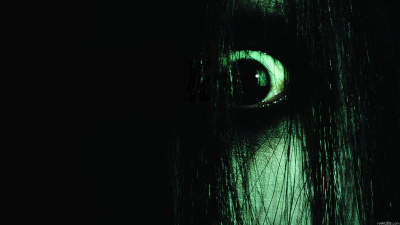 The following are things you can do if you are currently living with a haunting. It is followed by a warning about certain individuals that will attempt to take advantage of or con you if not careful. First off lets look at these possible explanations because not all ghostly noises are easily explained. However, consider the logical answers first. Maybe what you thought was paranormal actually has a rational, every day explanation. You should try to look at the situation from every angle before deciding whether the activity is paranormal or not. Desert climates have the widest temperature swings between day and night, but even temperate climates have seasonal changes that can cause your house to shift slightly. And when a couple of floorboards rub against each other and echo in an attic, the noise can sound like someone in agony. If your house is new, it may be settling. A hastily-poured foundation, or one poured at the wrong time of year, can produce outrageous noises for years after the house has been built. There are other reasons why a house can "settle." If you've had an earthquake in your region, your house may now be settling back into place. If you've had unusually high rainfall, or a drought, the ground around your house will shift. A piano or waterbed moved in or out of a room can cause the whole house to re-adjust itself. This can sound bizarre. The scurrying noises alone can sound like little ghostly footsteps. A bushy tail of a squirrel or raccoon, rubbing on all sides of a narrow passageway inside a wall or alongside a chimney... Well, you'll be convinced that a ghostly woman in a full Victorian skirt just passed you. If two animals decide to argue or chat within your walls, in your basement, or overhead in your attic, sometimes they sound like ghostly whispers, or a full-fledged argument in a strange dialect! Check for even smaller critters, such as wood ants or termites. If they're weakening the house's structure, the house will moan and groan as it shifts its weight. Perhaps rocks tumble from their recently-blasted niches, at a certain hour of the night when the temperature dips low enough to cause contractions and shifts. The roof of a new house can make astonishing noises, especially at night. Ask anyone who's put a roof on a house, or repaired one, about the nails that pop out overnight. It's not necessarily a ghostly hour. Temperatures and humidity change at night. When these natural effects reach a "critical mass" level, the house may shift. A loose shingle may pop up again. The mortar in your chimney may contract just enough to cause dust to echo as it tumbles to the ground or hearth. These kinds of things happen night after night. It's part of the natural cycle of a house. This "critical mass" effect is usually at approximately the same time, each night. Seasonal changes and unseasonable variations can shift the hour back or forward, but it's still within the same approximate time period. You may live far enough from a shopping center that you don't hear the garbage collectors' trucks. However, when they lift one of those huge containers of trash and empty it into the truck... wow! If that noise echoes off a neighbor's siding or cement wall, it can seem as if something is crashing on your patio, or in an another room, particularly if the windows are open. Check to see if the door latches. Sometimes it may seem like a door is latched, but it isn't, and any gust of wind/draft or pressure from opening/closing another door or window can cause the door to open. If this is the case, simply replace the latch. Another reason doors may seem to open on their own is due to the material of the door itself expanding or contracting from the weather. Sometimes the building may be just slightly tilted in one direction, which can cause doors to close simply from gravity, especially if the door is heavy. Check the EMF (electro-magnetic field) levels in the area, using an EMF detector, which can be bought at a hardware store or online. You can also use a compass. The needle will turn away from north when placed near high EMF; just make sure to know which direction north is and hold the compass level. High EMFs can cause headaches, nausea, rashes, feelings of being watched, and hallucinations. Some ways to remedy high EMF are to make sure wires and electrical boxes are shielded. Also make sure to place appliances that give off high EMF away from areas where a person may be for a long period of time, or replace the appliance with newer ones that give off less EMF. Some things that typically give off EMF are: wiring, computers, refrigerators, TVs, radios, alarm clocks, lights, fans, some pipes, and other electronic devices. Also make sure the sounds are not something else, like the motor on a fan whirring, people talking in another room and the sound is carried through a vent, people talking outside and the sound is carried in through the window, etc. Make sure that all doors and windows are sealed tightly and remember that windows are often much colder than room temperature, so the area around a window will naturally be colder. Also check the placement of A/C units or other things that give off cold air. Again check EMF levels. Also check for tilted or slanted floors, ceilings, walls, or stairs, as this can cause the "Funhouse Effect". Some houses are just noisy, especially older ones. Old houses creak a lot; it's usually just the house settling. Another possible explanation for knocks and bangs could be plumbing/heating systems. Sometimes as a heating or cooling unit kicks on or off, it may make some noise. This can usually be remedied by making sure pipes are secured. Make sure scratching sounds aren't from pets or other animals, such as mice. Check the seals in the handle. Sometimes when a seal is old or worn out, the faucet can "turn itself on"; this usually happens with the hot water, because the heat can make the seal loose. To fix this, just replace the seal. Silverware can for whatever reason become megnetized and the magnetism can pull them together. This could also be applied to other objects made of metal that seem to move on their own. 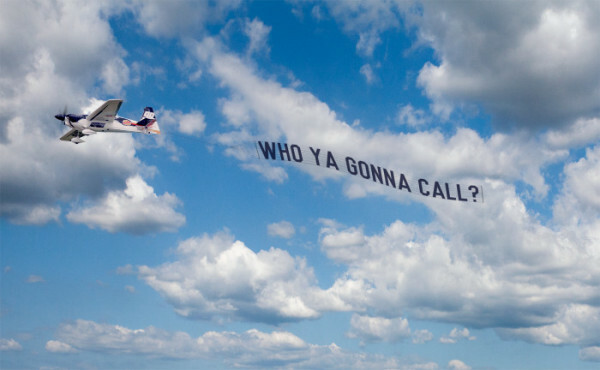 This is often caused by a neighbor or someone in another room using a TV remote, other remote, or other device (like walkie-talkies) that cause interference with the TV, causing it to change channels, turn off or on, etc. If you have concluded that the above natural explainations do not apply to your particular situation then you as a home owner or tenant can do is take ownership of the situation. After all it is your home! State out loud with firmness, but politeness that "This is my home now, you may stay, but the following behaviour is not acceptable ......" Again be firm, but polite. And please do not feel any shame or silliness when doing this. By taking charge not only will you feel empowered, but things tend to quiet down very quickly if not completely stop. Our clients have reported an overwhelming success rate with this seemingly simple method. One reason may be that the ghost has no idea it's causing you any fright! Please remember that real hauntings are not like Hollywood films or Stephen King novels. The types of experiences described in popular media are fictional and designed to thrill and scare people even those so-called reality shows are usually sexed up to make them appear more exciting then they really are. The reality of hauntings is far more mundane and boring. Ask yourself if your fear is based on what might happen as opposed to what is really happening? Many people are quite happy to live with their resident ghost and once they get over their initial fear of the unknown are more curious about the phenomenon than afraid. 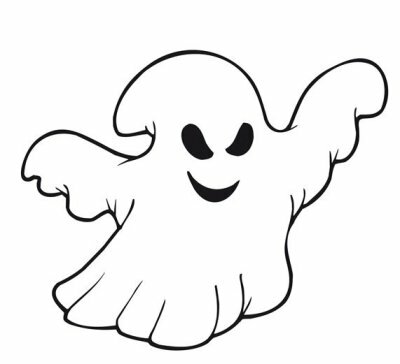 I know several people that have nicknamed their ghosts and have expressed that they would be sad to see them go! Also most hauntings that involve poltergeist type phenomena, objects that disappear/reappear, footsteps, bangs and rattles, etc are of short duration. 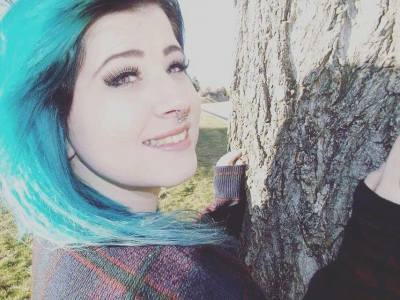 They almost always last only a few months and then gradually stop completely never to occur again. So, hang in there! If you wish to have someone come into your home and offer a blessing ask your priest or minister to do so. It is their clerical duty, and they will be happy to assist! If you do not have a priest or minister, speak to one at a local non-denominational church and again they will be happy to help. All faiths have knowledge of the supernatural and no official will ever ridicule you or your situation. Blessings are almost always offered at no charge or a small affordable donation to the church may be suggested, but not required depending on your own financial circumstances. WARNING: Be very wary of anyone who claims to be an "expert" in ghost hunting or ghost removal and wishes to charge you a fee for their services. Simply put, these types of phenomena are unknown and NOBODY can guarantee a clearing will work. There are many charlatans and con artists who will prey on people's fears and take advantage of them during troubled times. All Services should be FREE. 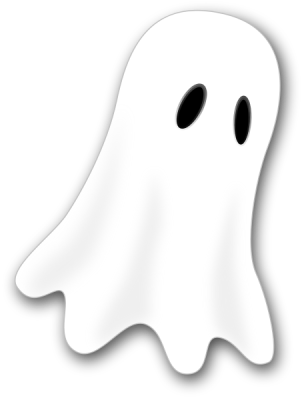 If an individual ghost hunter or group claims they are just charging you for their expenses, Do not open your wallet.